What is a Package Free Shopping Tour? Our Package Free Shopping Tours will allow you to see in action how and where you can purchase grocery items with your reusable containers and bags in Bendigo. We will visit a variety of food businesses as well as provide opportunity for you to ask questions. Catelyn Pryor from BendiGo Zero Waste will facilitate the tours. Catelyn and her partner run the BendiGo Zero Waste Facebook page which focuses on small changes people can make to reduce packaging waste whilst maintaining their current lifestyle and eating habits. Any reusable bag. It doesn’t need to specifically be a shopping bag – just something to place purchases in. These can be plastic, glass or metal. The containers must be clean and dry. It is best to bring them in a clean reusable bag to ensure they stay clean. These can be mesh, cotton or anything else you have. If you don’t have any, we will have some handmade upcycled produce bags available to purchase for a few dollars each on the day. Produce bags for sale include both mesh bags for fruit/veg or cotton bags for nuts, grains, baked goods, confectionery etc. Where will the tours be? The tour will be based in the Bendigo CBD in the area surrounding the Williamson St Coles Supermarket and then at the Bendigo Marketplace. This tour will involve walking between and around these two locations (approximately 1km total), however it is possible for you to arrange your own alternative transport from one to the other if required. Initial dates will be announced on Saturday April 14th as part of the Bendigo Sustainable Living Festival. 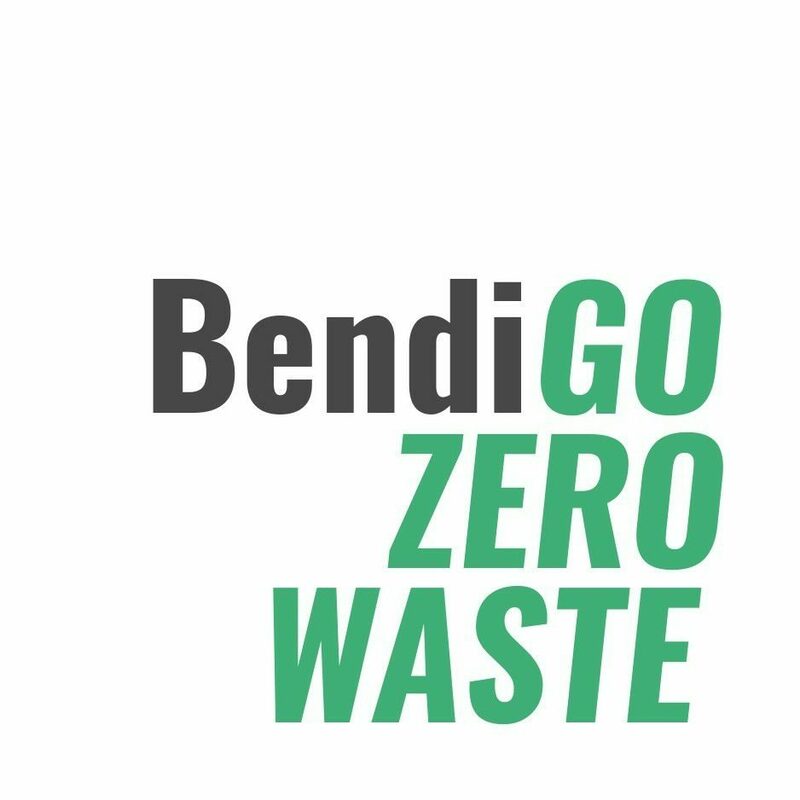 Initial dates will be announced at the BendiGo Zero Waste stall and on our Facebook page at 10am. This web page will be updated later that evening with an Eventbrite link for online registration. Special offer: The first ten people to sign up for a Package Free Shopping Tour at the Bendigo Sustainable Living Festival will receive a handmade upcycled produce bag of their choice for free. Produce bag options are either a mesh bag for fruit/veg or a cotton bag for nuts, grains, baked goods, confectionery etc. Upcoming tour dates will be added if there is further interest.